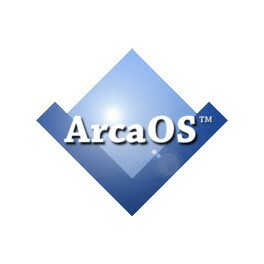 When 5.1 releases, it will *not* be part of the subscription, but rather a separately available upgrade. 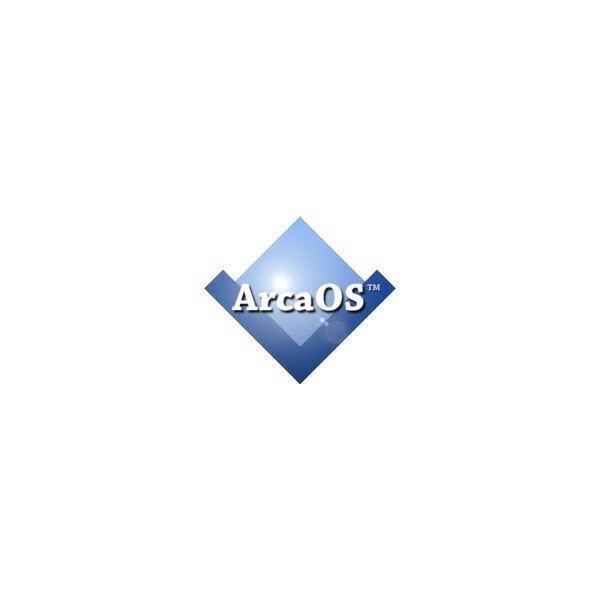 Subscriptions are "versionless," meaning a subscription for ArcaOS 5.0 support and maintenance is still usable with ArcaOS 5.1, and assuming 5.1 will come with a subscription period, that will be *added* to the remaining term on an existing subscription. By purchasing this product the customer agrees, that we send his complete address to the manufacturer.